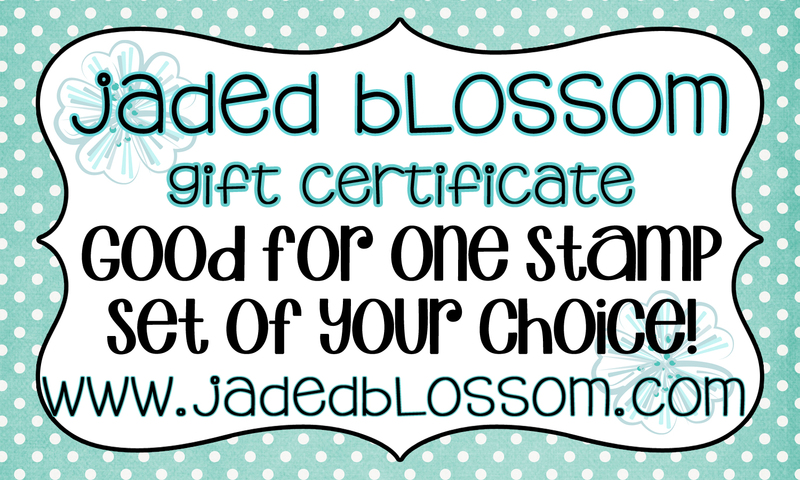 Jaded Blossom: Jaded Blossom Customer Blog Hop! Woo hoo! Let's get this party started! Thanks once again for hosting so much fun. Got my coffee and I am all ready to get started hopping and see all the AWESOME projects!!!! Always a treat to hop along and see wonderful creations! Whoo hoo!! Can't wait to see them all! Such a great idea. You have such a fabulous following. Off to see their creations. 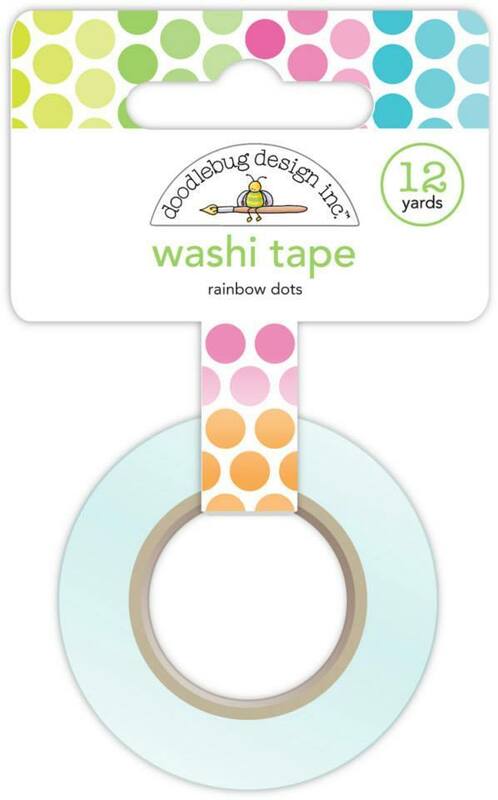 I love your blog hops! Especially the Disney ones! Thank you! I can't wait to see what everyone's come up with!!! I commented on each one and they are great. I do not see a project for this hop from 3 crazy monkeys, am I missing it? Yay! So excited to see the projects! I am so excited to see what everyone came up with. Thank you for hosting this!! Your hops are always fun! So many great ideas. Looking forward to all the fun and fantastic creations everyone has made for this hop! Can't wait to see all the fun ideas!! 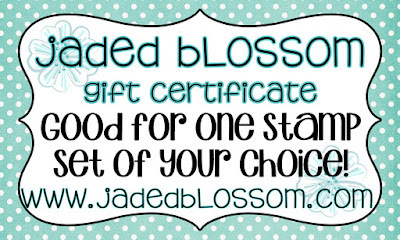 Hello ladies, I love all of your blog hops, thanks for the chance to win. 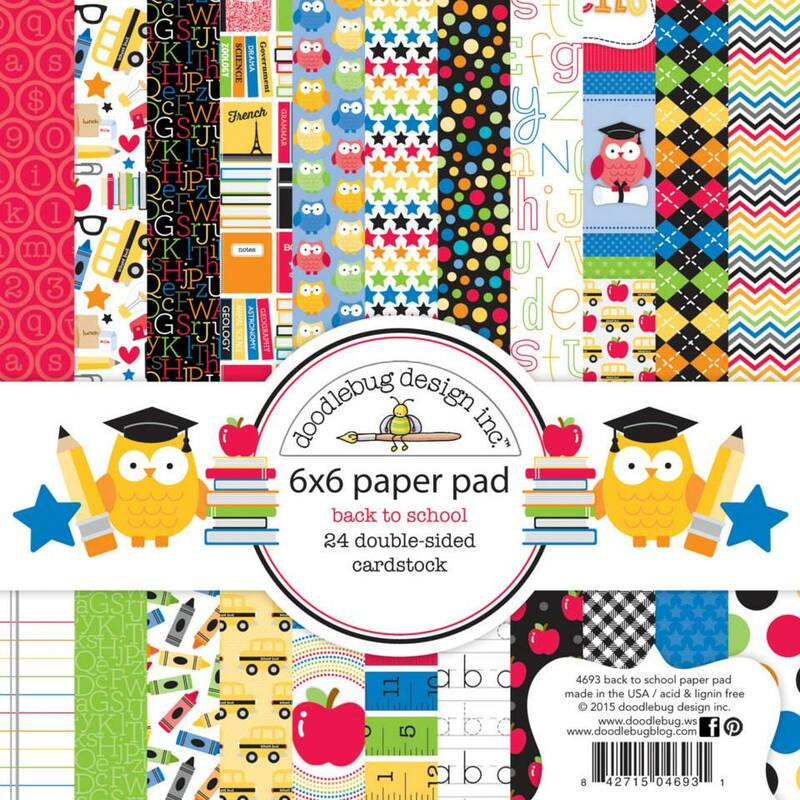 The paper pad is super cute. Thank you for letting me be a part of this... so many great ideas with your Stamps!! Such a great HOP - I look forward to it all week!!! I'm always totally blown away by all the creativity!!! So excited for this hop! So exciting, love these blogs! Thanks for offering such great inspiration and fab Blog Hops. 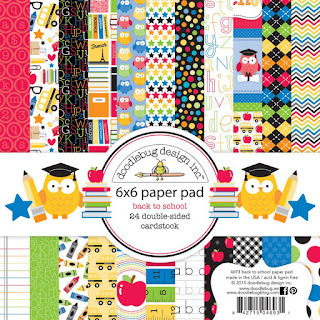 I just saw this 6 x 6 pad today, love it! Just finished hoppin' along and wanted to stop back in here to say "Well done, Ladies"
Excited to see all the wonderful projects you have to share on the hop. Thanks for the chance to win some awesome goodies too! Can't wait to see everyone's creations!! Yay! I'm super excited to see all the projects!! So many beautiful fun projects shared! What a fabulous hop! Thanks for the chance to win and all the fabulous inspiration. Time to get crafting! So excited to hop along!!! Here I go. Love to see the inspiration from the blog hops! Looking forward to all the projects!!! Off to hop and be inspired! Fun hop and Adorable projects!